There are five UNESCO World Heritage Sites in Ecuador. Three sites are cultural and two are natural. Quito is the capital city of Ecuador. It is isolated as the city is located atop the Andes Mountains. The city was founded by the Spanish during the 16th century amidst the ruins of the Inca city. It is known to possess one of the most extensive collections of historic centers in America. If you visit Quito, you will uncover remarkable Baroque architecture that combines the indigenous culture with the Spanish traditions. 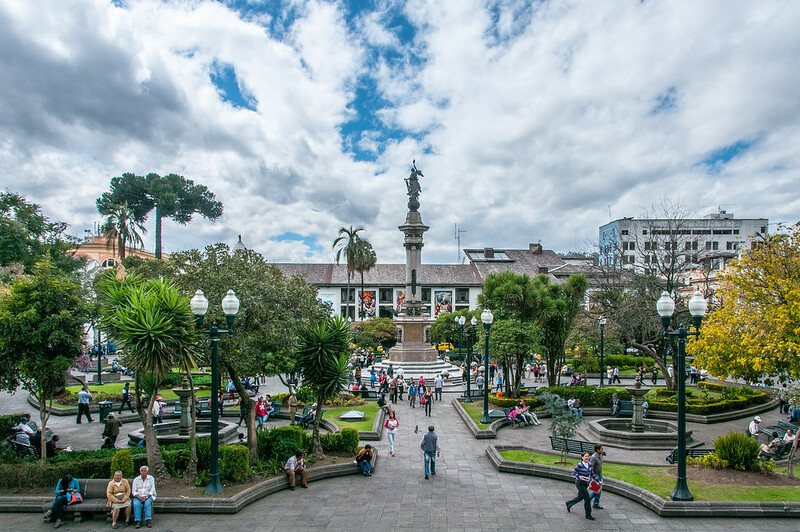 In addition to the architectural and cultural beauty, the harmonious blend of human and nature is what makes Quito so unique earning it a spot on the list of UNESCO World Heritage Sites in Ecuador. 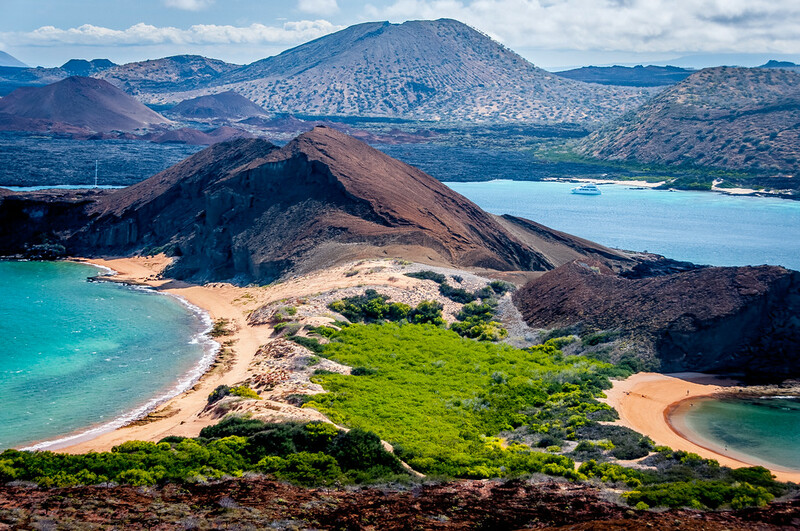 The Galapagos Islands in Ecuador is famous for its rich biodiversity – it is home to many native animals and the largest array of wildlife and flora species. In fact, these species helped Charles Darwin in his theory of evolution by natural selection when he visited the islands during the 1800s. About 97% of the island consists of a national park, except for the inhabited parts. Aside from being recognized as one of the UNESCO World Heritage Sites in Ecuador, it is also a biosphere reserve and marine reserve. Located in the province of Azuay, this historic center is located in a valley surrounded by the Andes Mountains. This colonial town was founded during the mid-1500s and has retained its orthogonal town plan since that time (it has been preserved for 400 years). It is also considered a melting pot for the locals and immigrants who live here since it is considered an administrative and agricultural center in the province. This site stretches up to 30,000 km in length and plays an important role in Inca’s culture as a communication, trade, and defense road network system. It took the Incas several centuries to complete the construction of this road network using pre-Inca construction guidelines. This is quite impressive due to the fact that the road stretches along some of the world’s most extreme geographical terrains. This is one of two natural sites included in this list of UNESCO World Heritage Sites in Ecuador. It was included in the list because of its outstanding natural beauty amidst two active volcanoes. The park showcases the extent of the ecosystem’s beauty – from rainforests to glaciers, to plains, and snow-capped peaks. Due to the isolation of the park, it has helped in preserving the indigenous species that lived on the park’s premises.